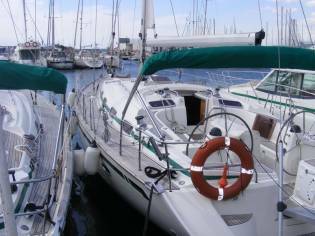 An unique version of BAVARIA 50 Vision, that was built in 2008 and then tuned greatly to become attractive, comfortable and... very speedy. The yacht has a set of 19 high-tech sails, inclusive three mains, 5 genoas, 2 jibs and trysail for hard weather, 4 spinnakers, 2 genakers and 1 code 0. Along with a full set of racing ropes, that were manufactured for her by Marlow, there is a wide set of regular polyester ropes too. 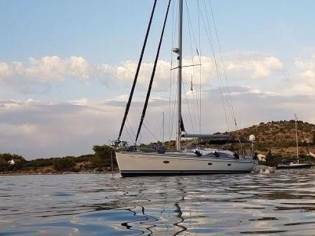 6 electric and 4 manual winches provide you a possibility to sail along or as a big crew in different weather conditions. 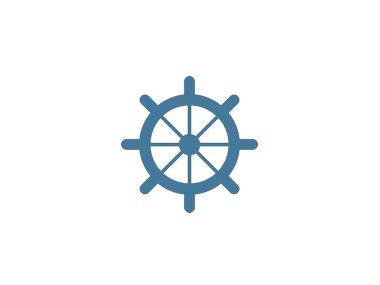 A perfect and balanced set of navigational and communication equipment will allow you to be safe and online everywhere, efficient fresh watermaker, diesel generator and optional solar batteries will present you full independence. 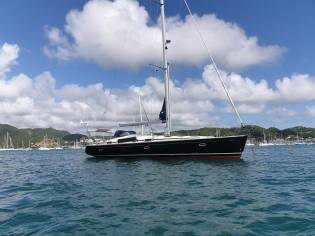 The yacht is registered in the British Registry under a flag of BVI, insurance is provided by Panteniuos. VAT is not paid. Raymarine course computer with GIRO. Pure sinus invertor AJ***.***. ***/230V, 1000VA. Low noise fresh water maker Schenker 12 V, 30 l/h, 120W. Trysail 18 m2 crosscut 9.4 oz dacron orange. The hull was manually treated to get a perfect shape. This was done with overall sanding and fearing of the sides and underwater part inclusive keel, fearing was made, using professional AWL-Grip fillers, primers and paints. The sides were painted by AWL-Grip metallic polyurethane paint of MOON GLOW color, protected by transparent polyurethane polish, the underwater part was covered by epoxy primers, epoxy fillers and International VC Offshore antifouling paint with teflon, last time - in 2018. 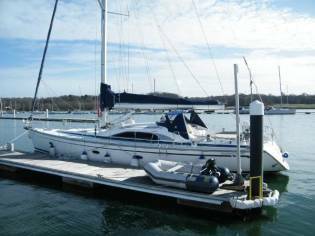 The boat had one owner, no charter, last 4 years is stored on shore with annual launching for a week or two. 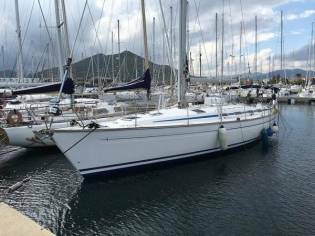 Prices of Bavaria 50 Vision boats from 2008 advertised in iNautia.com in the last two years. The price of the advert is €149.900, 5% cheaper than the average cost. 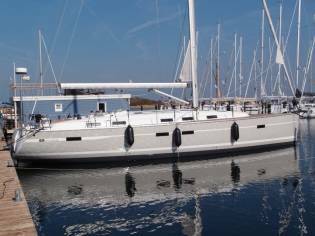 Bavaria 50 Vision is the make and model of this cruiser/racer of 15,70m of length and 4,49m of beam. 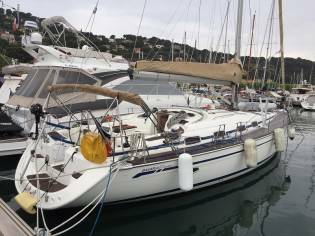 The sale price is 149.900€ and you can see it in Piran (Slovenia).